Born Chaika Rodel Galinsky in Svisloch, Grodno, Russia/Poland/Belarus. 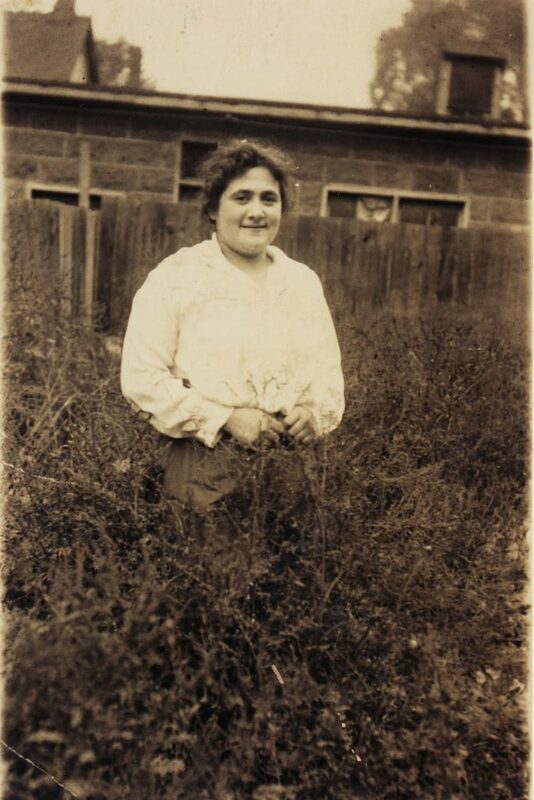 Daughter of Joseph Herbert Golinsky and Beila (Bella) Hodes Serlin. 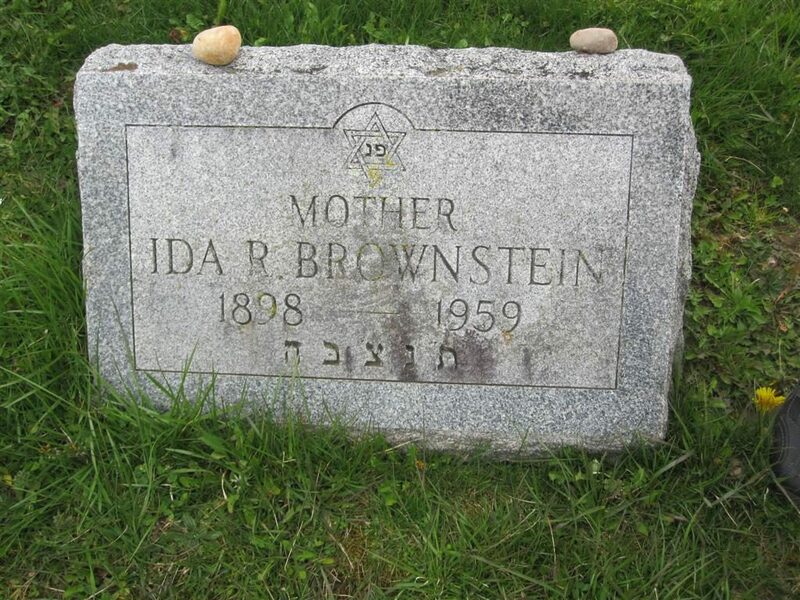 Wife of Joseph Brownstein. Mother of Herbert Sanford Brownstein and Evelyn Brownstein Shure. Ida ran Golinsky Grocery in Syracuse, NY after inheriting it from her parents and later worked in another grocery store. There is a memorial marker for her husband, Joseph, next to hers in Adath Yeshurun Cemetery. 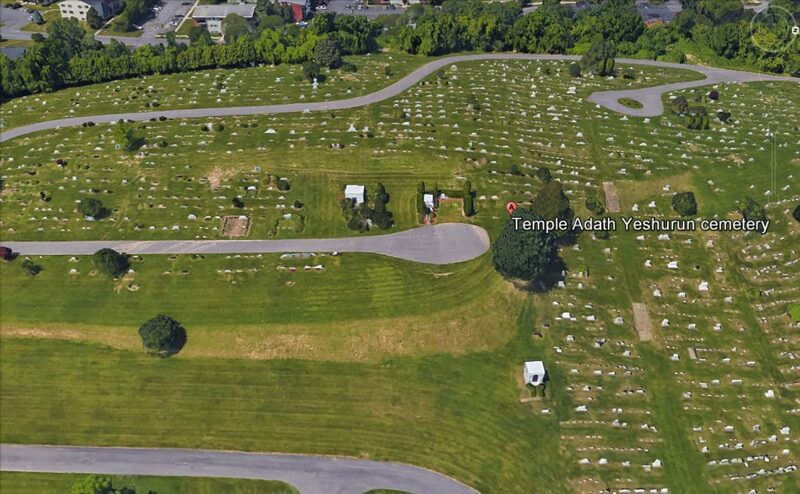 Plot: 2-3 rows down the hill from the road at the peak.